Home > Vanillaware > We have a release date for Dragon's Crown Pro! 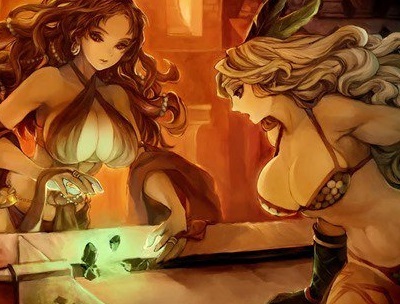 We have a release date for Dragon's Crown Pro! Dragon's Crown Pro - the remaster of the glorious throwback to arcade-style brawlers from Atlus and Vanillaware, will land on consoles on May 15. And to celebrate, Atlus has also released some silly Valentine's Day cards that you can customise, email, share on Facebook, or download. 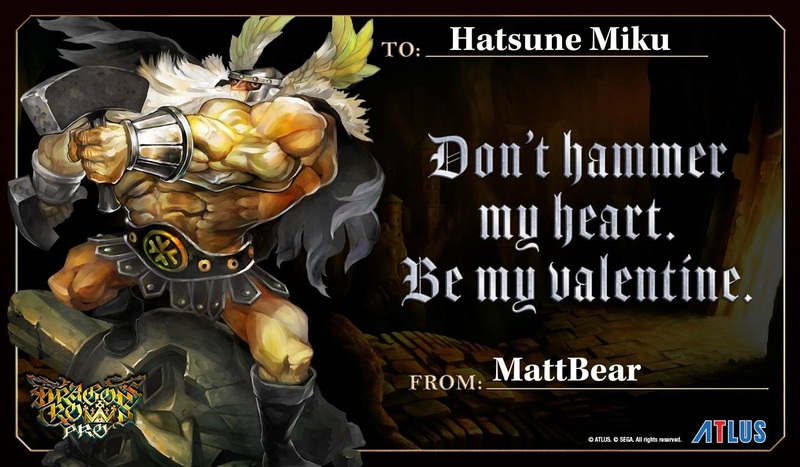 Because Dragon's Crown is all about the co-op action, and Valentine's Day is all about showing your love for your significant other, get it? What better way to show you love and respect someone than go on a dungeon crawl or two with them? Except the game isn't out until May 15. Ah well. Perhaps you can use this Valentines Day to promise one another that you'll still be together in time to play Dragon's Crown together.